Startlista – How far are you willing to run? 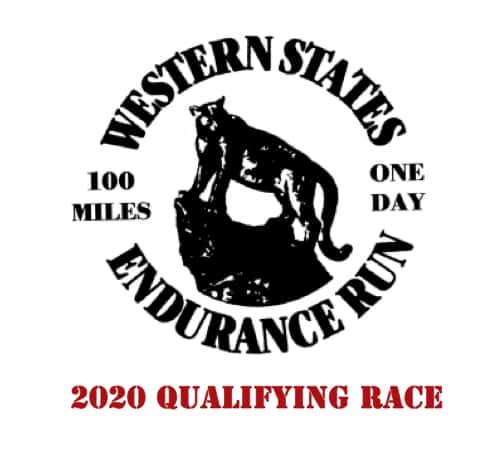 This is the link to the start list, last updated 10 December -2018. The format is in Excel.